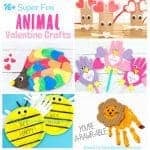 I’m so excited to share this collection of Pretty Flower Crafts For Kids. There is such a diverse range and all of them are truly gorgeous! 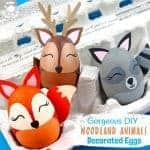 You are going to want to make each and every single one! How wonderful to have a home awash with darling flowers like these! 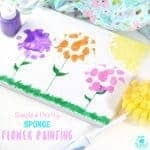 Flower craft ideas are a fabulously fun way to get creative with the kids in Spring and Summer and they make gorgeous gifts and greeting cards for special occasions too. 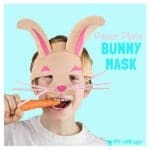 Wouldn’t these work just perfectly for Mother’s Day, Valentine’s Day, Teacher Appreciation Day or birthdays? 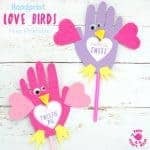 You can click on these links to see all our other favourite Mother’s Day crafts, Valentine crafts and teacher appreciation ideas too. Below you’ll see a numbered photo of each of the pretty flower crafts and a numbered description and text link to go with each one. 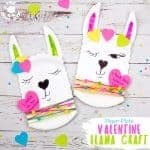 Just click on the text links to go straight to each flower craft idea. Have fun! 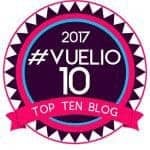 1 – Want a bunch of flowers that will last and last? This Gorgeous Flower Bouquet is adorable! 2 – Pop Up Daffodils are just perfect for Spring and Mother’s Day. 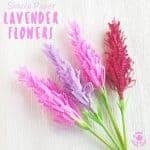 How fun to grow your own flower! 3 – Paper Straw Flowers are super simple to make and look darling bunched together in a vase. 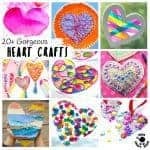 4 – This colourful Heart Bouquet is great for younger children. 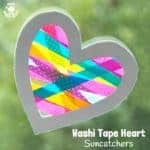 5 – These Construction Paper Flowers really say “I love you” with their heart shaped petals. 6 – Tissue Paper Snowdrops are so delicate looking and pretty, the perfect flower craft to kick off Spring. 7 – How gorgeous are these Rolled Paper Roses in their basket? Wouldn’t they make a lovely greeting card? 8 – I just adore these Felt Flowers they are so fun with their button centres. 9 – Aren’t these Homemade Flower Bouquets the sweetest. 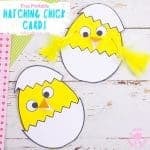 I’m sure every mum would love one of these on Mother’s Day. 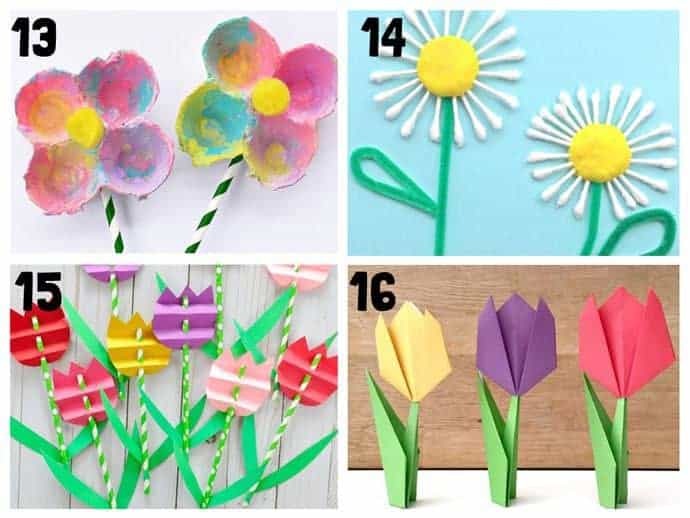 10 – Pop-Up Flowers are so easy to make and such fun! Kids can have a blast hiding their homemade flowers and then pushing them up to make them “grow”. 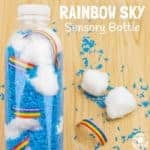 So fun for gifts and imaginative play. 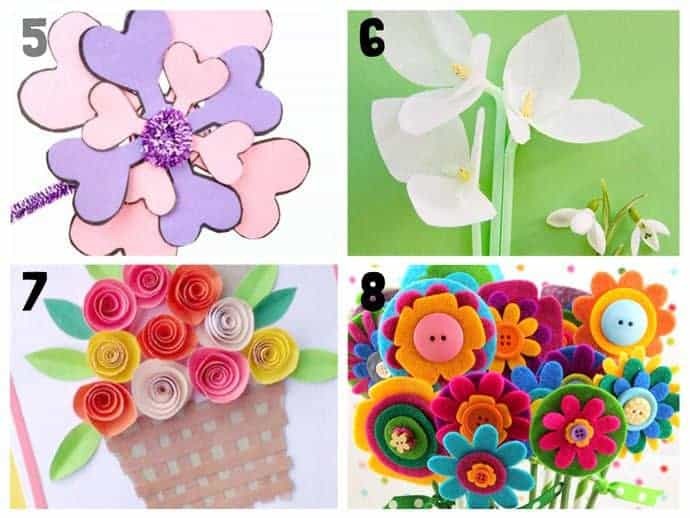 11 – If you want a flower craft that’s really simple then these Paper Flowers are a must. 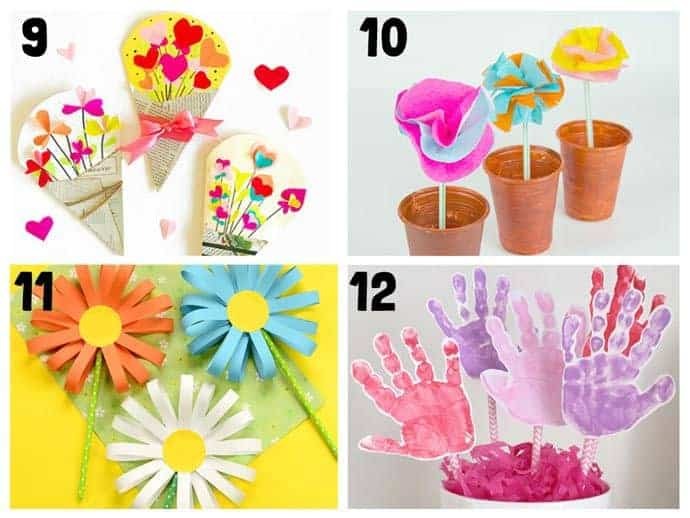 12 – Handprint Flowers must be the best flower keepsake there is. aren’t they adorable? 13 – These Egg Carton Flowers are one of my favourites. I adore their simplicity and the pretty blend of colours created. 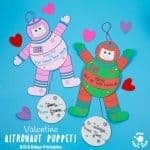 Great for your younger kids. 14 – Everyone will love these Q-Tip Daisies, such a pretty idea for a much loved flower. 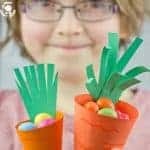 15 – Paper Straw Tulips are another simple flower idea that is so effective! 16 – Here’s another tulip craft but these Paper Tulips are cleverly made with folded paper. Got to love a bit of origami! 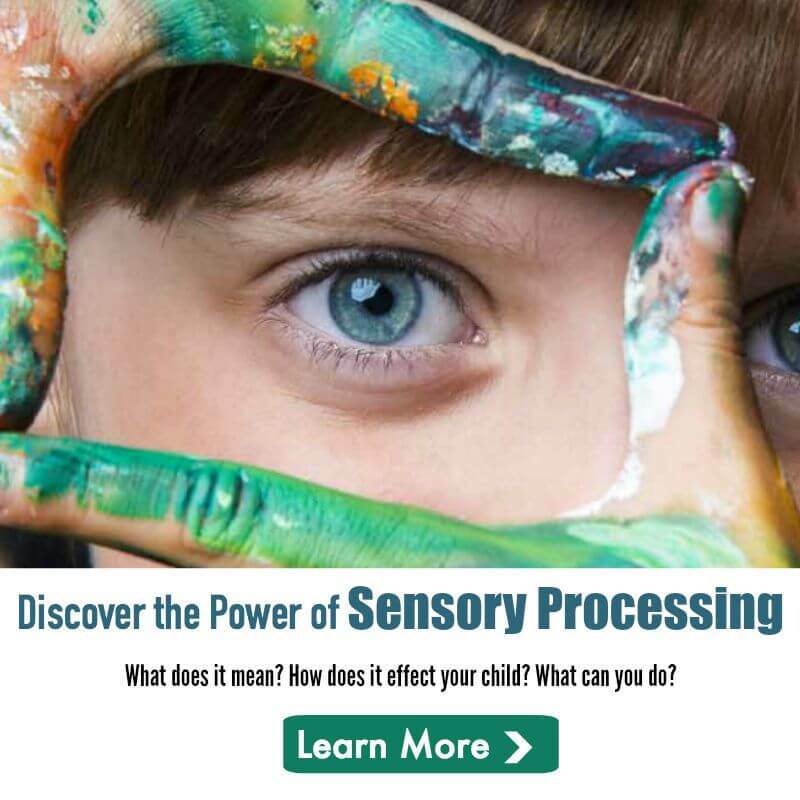 17 – Everyone loves seeing sunflowers in the Summer, now you can enjoy them all year round. Raid your pantry to make some fun Pasta Sunflowers. 18 – Do you love flowers in all the colours of the rainbow? This DIY Flower Bouquet is perfect for you. What a fun colour explosion. 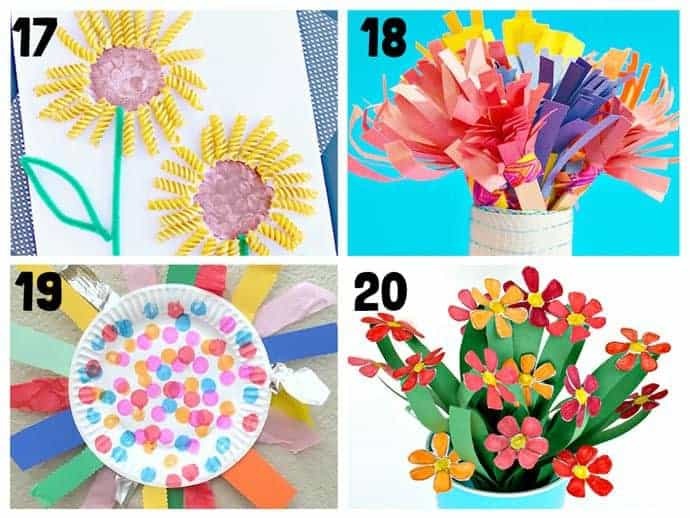 19 – Here’s a Paper Plate Flower Craft that your preschoolers will love and it helps them build those fine motor skills too. 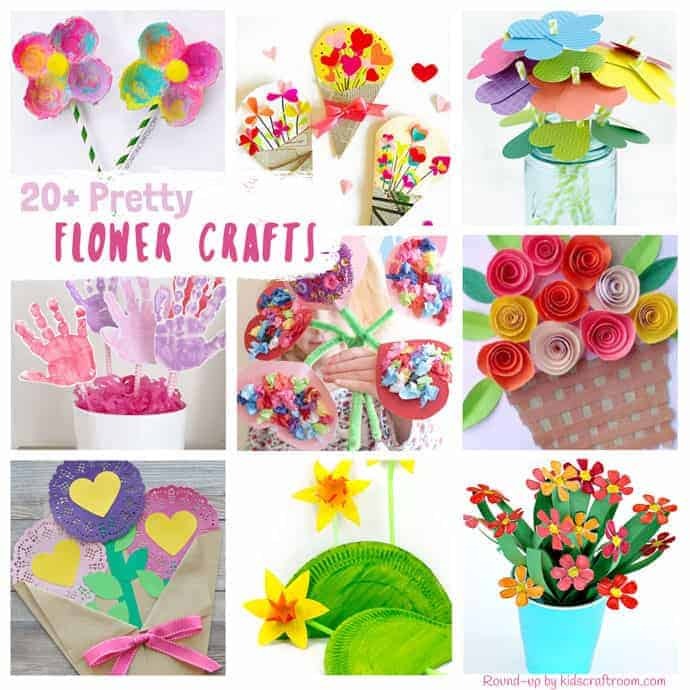 20 – Here’s a more challenging flower craft perfect for older kids or for making together. Doesn’t this Paper Bouquet look gorgeous! 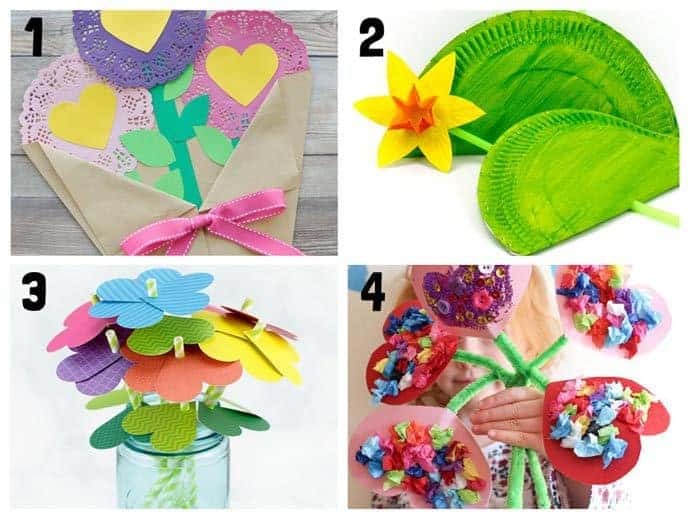 Which of these pretty flower crafts do you fancy trying today? It’s hard to choose when they’re all so pretty! Do keep checking back as I’ll add more gorgeous flower ideas here as we do them.